We have all experienced a parent teacher conference. Good student, not so good student, well behaved student, not so well behaved student. 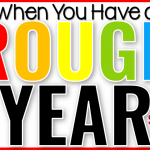 As the teacher, you meet with many if not all, the parents in your classroom through the year. You see issues with a student that you are working to improve. You come to the conference prepared to show the parent what you are working on in the classroom, what is actually happening in the classroom, and where that child needs to be. 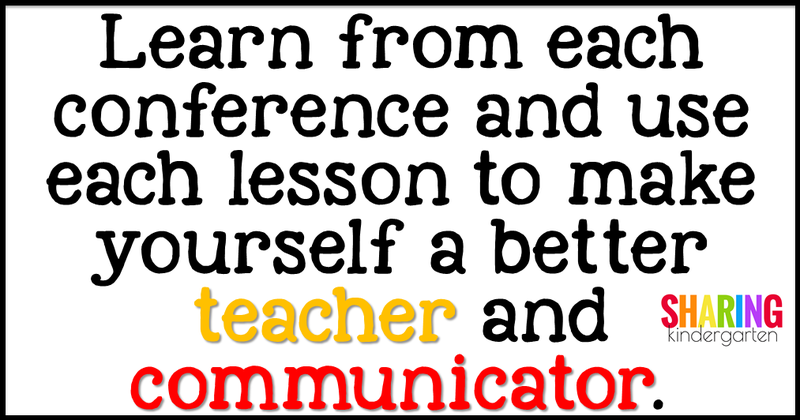 Each experience in our classroom helps us to become a better teacher and communicator. 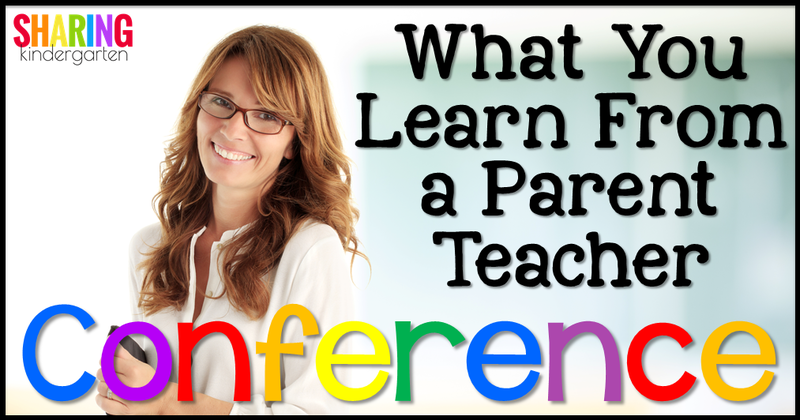 In fact, there are many things that we can learn from a parent teacher conference. 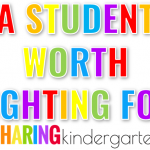 When you have a student in your classroom, you hear stories of their home life. When you have a deeper discussion with the same child’s parent you find out more information about the home life and living situations. You learn how many people live in their house or come and go from the house. You can find out if grandparents live in the home or close by as well as other involved family members in the students life. You can also learn more about their home in general. Does this child share a room with his parents or cousins? Does this child sleep on the couch? 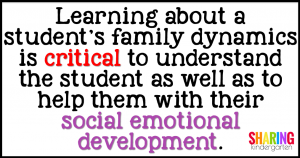 Learning about a student’s family dynamics is critical to understand the student as well as to help them with their social emotional development. Students who are the oldest may have a different sense of maturity than the baby of the family. This isn’t a good thing or a bad thing, just helpful to learn. 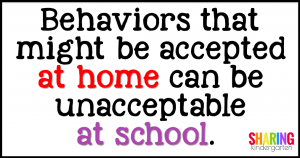 You can also learn who is the rule setter or disciplinarian in the home. It is important to know if the parents are still together or in good standing. 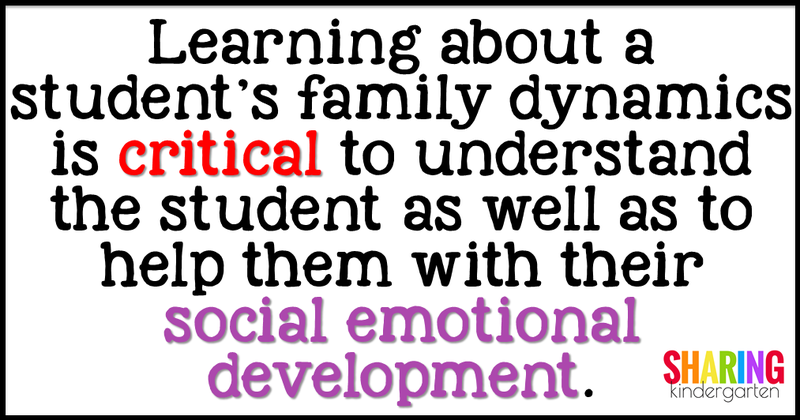 All of these family dynamics help make your student who they are so it is always good to fill in the pieces of the puzzle. 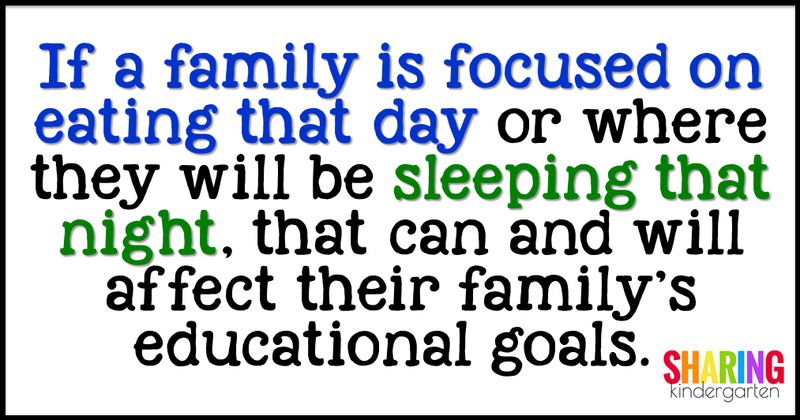 Every family places a different value on the the education of their learner and their educational journey. This can be good or bad. Once I had a student while I was student teaching in third grade whose parents required him to complete 30 minutes of homework every night. If he was assigned 10 minutes worth of an assignment, they would supplement the remaining 20 minutes for him. If he had 45 minutes, that was fine too, but he had to have a minimum of 30 minutes. I have taught many kindergarten children who complete no homework ever. They did not read books at home. They did not complete any fun projects either. 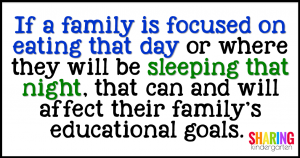 If a family is focused on eating that day or where they will be sleeping that night, THAT can and will affect their family’s educational goals. We all know how hard it is to teach a hungry, tired students. Sometimes these struggles will come from families you don’t expect as well. 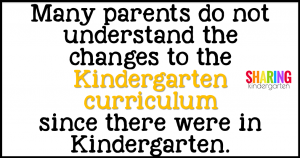 Many parents do not understand the changes to the Kindergarten curriculum since they were in Kindergarten. They feel Kindergarten programs are sill open play, painting, coloring, and lots of music. When they don’t understand the expectations of the grade level now, we spend time showing them the skills we teach and how to break them down in a fun way. Kindergarten is real work! Teachers do not pick the standards we are required to teach. 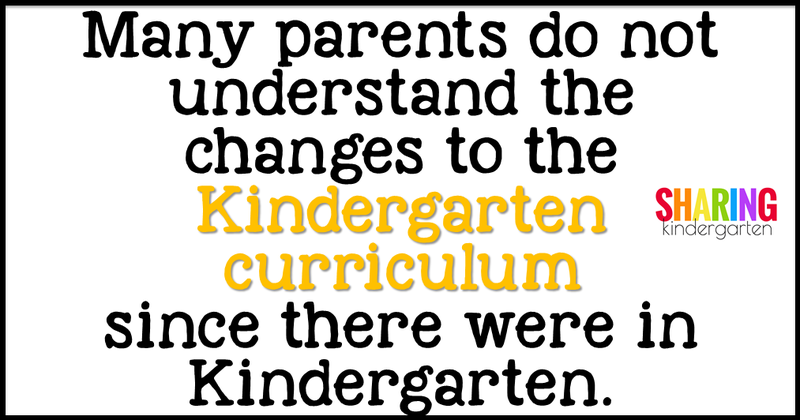 Even if you send home lots of good information about the Kindergarten expectations, you must be aware that many parents do not read it and need you to show them examples about a conference. Additionally, Kindergarten teachers work very hard to teach their little learners all about behaving at school and interacting correctly with others. This is huge. 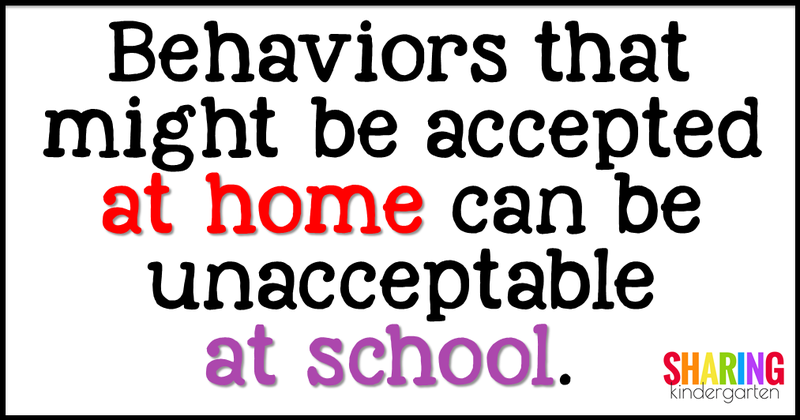 Behaviors that might be accepted at home can be unacceptable at school. Interactions with brothers and sisters may not be okay with peers at school. More so, the way you address adults at home or handle a situation that are not going their way can be telling. I also love to see what kind of punishments and rewards are the most success at home and which do not work. I always like to remind parents that things you can do with one or two children at home, you might not have the ability to do with a classroom of 24 kids. I remind them of what a birthday party can be like if one adult is present. Is following directions the first time that big of a deal? YES. 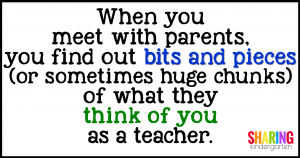 When you meet with parents, you find out bits and pieces (or sometimes huge chunks) of what they think of you as a teacher. Sometimes you are shocked on the support they are giving you at home. WOW! They know your heart is in this job and you are doing everything and more to make this experience the most engaging, FUN, and meaningful for their little learner. But the opposite has also occurred to every teacher I know. You have a conference and you learn that this parent doesn’t like you directly or indirectly. They may not think you are doing your job. They don’t like the way things are going. Or maybe they just don’t like you. And man is it easy to take this personally. 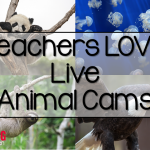 You put so much into your classroom that how can you not take it personal!? I admit, I bear that weight on my shoulders and in my heart. I usually hold it together and cry about it later. And I vent to my husband who of course sides with me 100%. 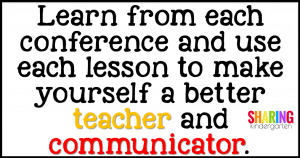 The truth is… take each parent teacher conference as a learning experience. Make sure you take a deep breathe, take in the information that is changing hands. First, if a parent is vocalizing something they don’t understand or something they are not happy about, that is actually a good thing. I like to consider there are most likely several other parents who may feel the same way but are not expressing it. Take a moment to thank they for letting you know. Explain yourself and the situation. And make a note to do a better job to help all the parents understand. Furthermore, if the parents is vocalizing something that hits you deep and personal, vow to work on this area for everyone. If a parent thinks you are only communicating negative notes, vow to yourself to communicate more positive information to everyone. (I use these positive praise stickers in our student agendas on a regular basis.) 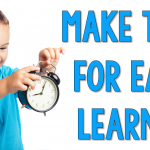 If a parent expresses you are expecting their child to sit too long, send home pictures or show in the newsletter the opportunities to use brain breaks often. If they are only seeing worksheet activities, show the interactive activities are not being sent home. 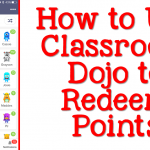 (I use Class Dojo Photo Story to communicate daily on the learning events in our classroom that are not being send home.) 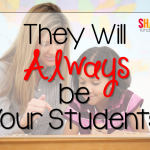 Sometimes students express truths to their their parents as they see it and the parent communicates that to you. Being proactive about the activities in your classroom can do a lot of good to help guide parents into seeing inside your classroom and know the activities you are using to promote learning. I always try to make any conference with a parent like a sandwich. You tell the parents or guardians great things about their student, something to work on squeezed in along the way, then close with more greatness. Always start and leave with good stuff. Always. I have never met a parent who didn’t want two things for their child. 1. Each parents wants better for their child than they had. 2. Each parent wants their child’s teacher to truly enjoy their child. Know this. Use this. Remember this. Live this.